Author: Kai Masumi Furugori, MPP, B.A. 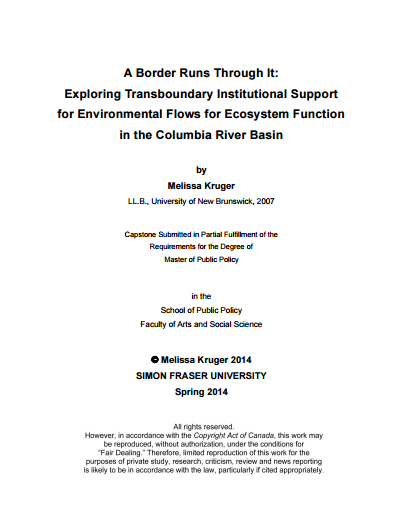 Published with the support of the Real Estate Foundation of BC and Pacific for Climate Solutions. 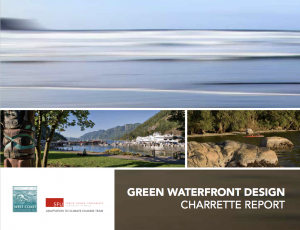 Published with the support of the Real Estate Foundation of BC. 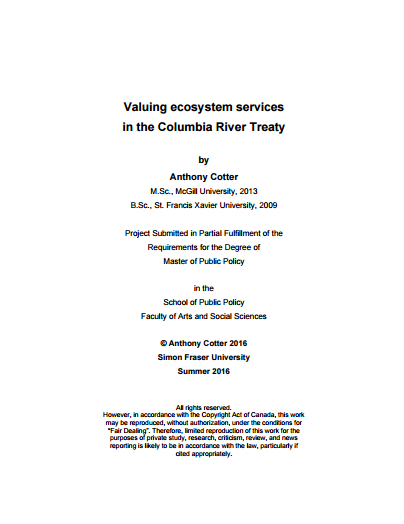 Author: Anthony Cotter, MPP, M.Sc. Published by Rocky Mountain Books. 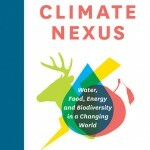 Co-authors: Jon O’Riordan, senior ACT policy adviser and Biodiversity report author; Bob Sandford, ACT water policy adviser and author. 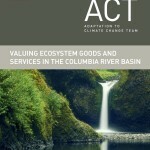 Valuing Ecosystem Goods and Services in the Columbia River Basin. 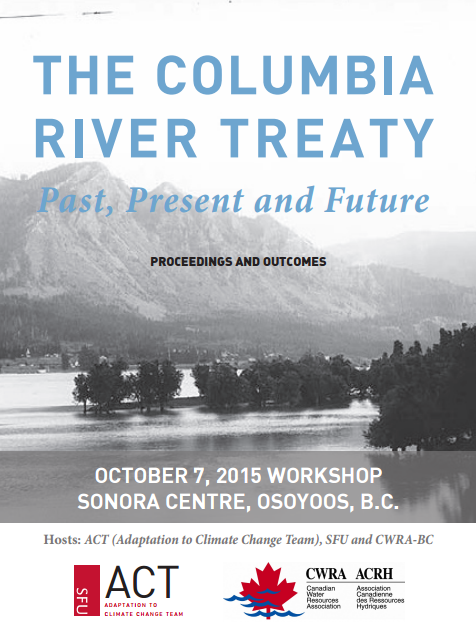 Published with the support of the Pacific Institute for Climate Solutions and the Real Estate Foundation of BC. 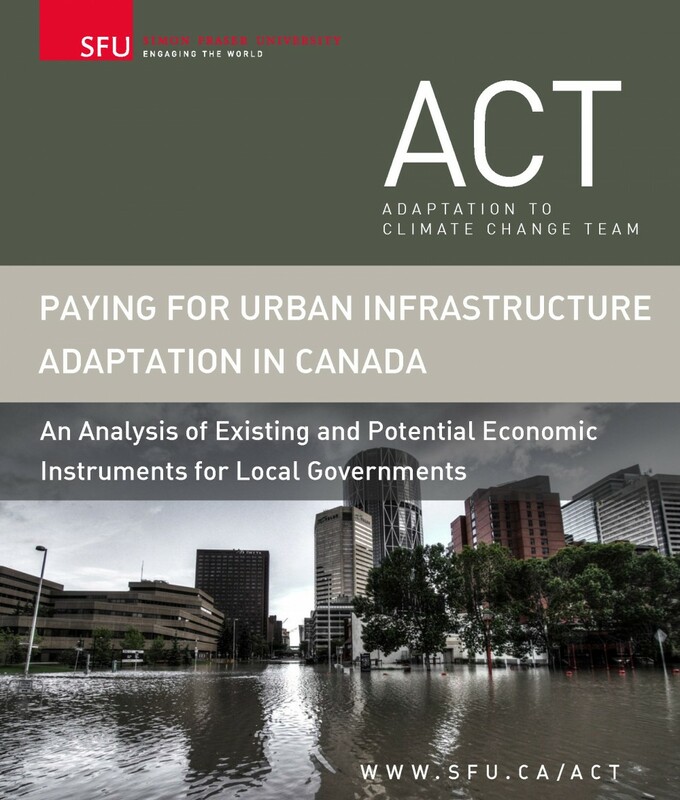 Pay ing for Urban Infrastructure Adaptation in Canada. 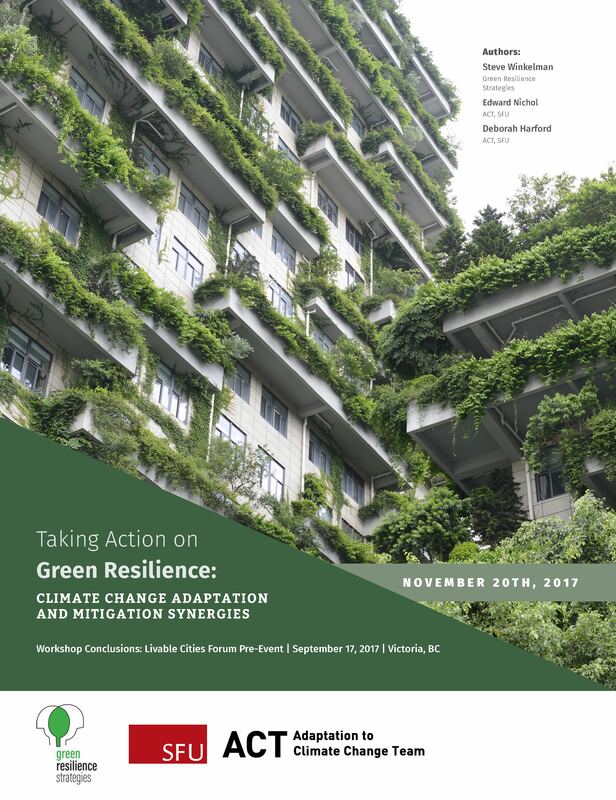 Published with the support of Natural Resources Canada under the program of the Economics Working Group of Canada’s Adaptation Platform, the Cowichan Valley Regional District, the Pacific Institute for Climate Solutions and the Real Estate Foundation of BC. 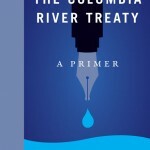 The Columbia River Treaty: A Primer.